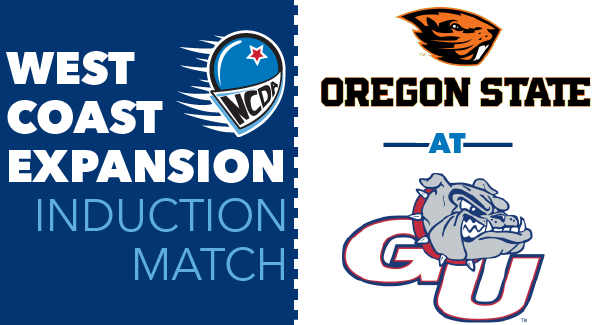 Last time Oregon State and Gonzaga met, it was their NCDA Induction Match. The doubleheader event resulted in 1 win for each school. There were a number of very eligible options to snag the 5th spot on my list, but I decided to give it to Oregon State. The tournament they plan to host (tentatively scheduled for the 3rd of February) will be one of the most interesting of the season in my opinion. 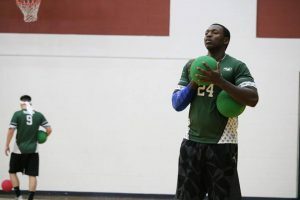 It is yet to be discovered if a group of NCDA players from the eastern U.S. will make the trip to west coast for this event, but regardless it’ll be another chance for Oregon State and Gonzaga to play dodgeball. Their first event (a doubleheader back in the fall) resulted in a split, with both teams earning one win. What will the outcome be this time around? 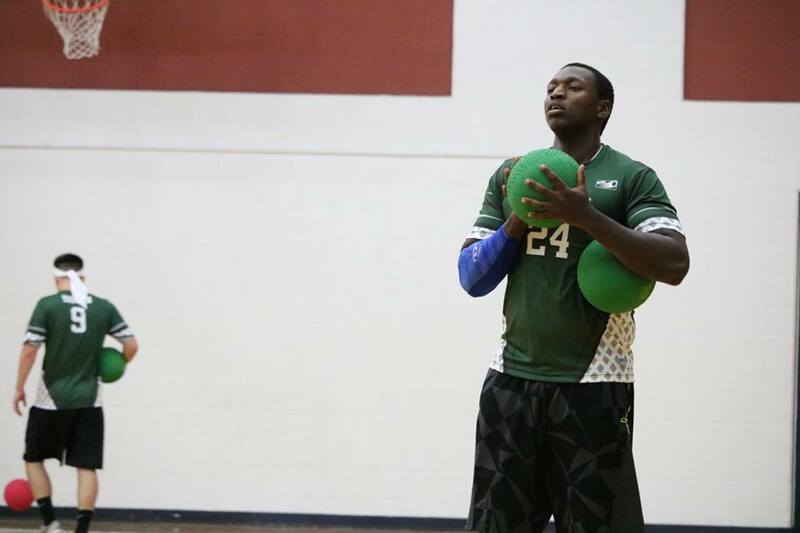 Adam Hynes will look to lead Ohio to a second-consecutive Ohio Dodgeball Cup Championship. The ODC was a spectacular event last season, with Ohio University shocking the world and taking home the trophy. This year, the favorite looks to be Bowling Green State, currently sitting at #4 in the NCDA’s Power Rankings. BGSU will have plenty of competition in the form of Kent State (#6 in the PR), Ohio (#12), and even Miami (#15), a team that took out Ohio earlier this season. Other Ohio schools looking to make it to the top will be Ohio State, a somewhat unproven team that has not played many games this year, and Akron, a team that struggled through the fall semester but should be much improved come February. Beyond that, Baldwin Wallace, Marietta College, and Cleveland State are three teams who will have an opportunity to prove themselves if they attend this event. All in all, I can not wait to see which Ohio school comes away with the ODC title this year. This winter, Towson will look to avenge their losses to JMU. Could it happen at BEAST VII? It is still early, but this tournament is shaping up to be another fantastic event hosted by James Madison. The seventh edition of BEAST has generated interest from teams in almost every region. For starters, you can expect many of the East Coast schools to be in attendance. I am most interested in seeing a potential rematch between Towson and JMU after JMU has held the upper hand all year. Beyond the east, North Georgia has shown interest in attending. This would be a huge opportunity for UNG to prove themselves and more importantly, gain valuable experience against tough opponents. Even Nebraska has put their name out there as a team who will potentially attend. This would be an impressive tournament for them to travel to, and would show the rest of the NCDA that they are serious about playing in more events. Lastly, I have to mention that each of the four Michigan schools have shown interest in attending. Even if we only get two or three of the teams from that state to make the trip, it will instantly become a marquee tournament with so many huge matchups. Will JMU get another chance to prove themselves against CMU and GVSU? Will Towson see how they stack up against the teams from the Midwest? There are so many interesting storylines to follow as we inch closer to the BEAST Tournament. 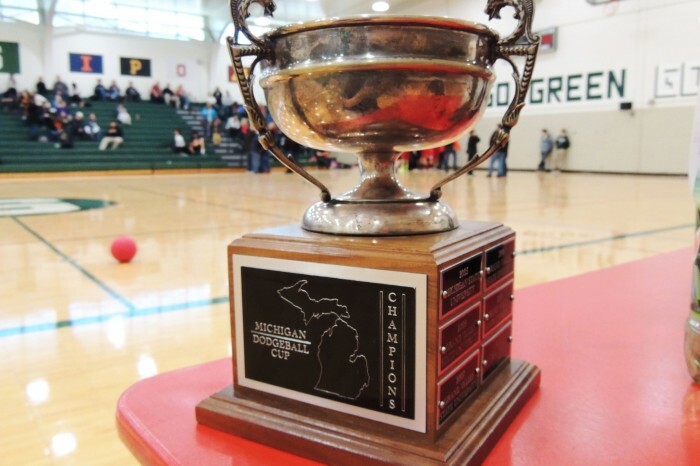 The Michigan Dodgeball Cup is always one of the most exciting tournaments of the year. 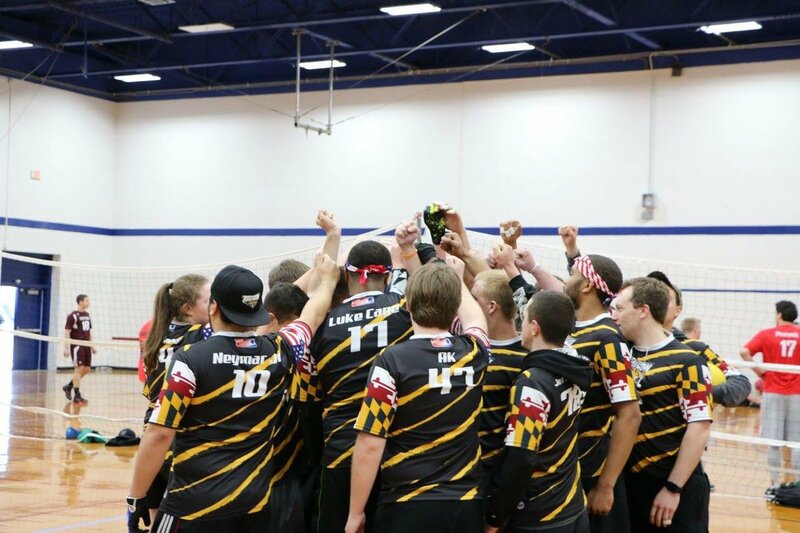 The National Collegiate Dodgeball Association’s season finale will take place on April 21-22 in Richmond, Virginia on the campus of Virginia Commonwealth University. The first ever Nationals hosted by an East Coast school! There will be a lot to love with this event. 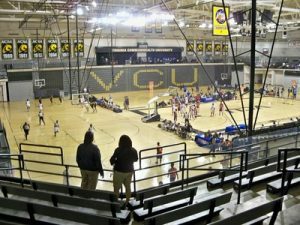 The first NCDA Nationals played in an NCAA Division 1 arena, live music, restaurant and bar deals around the city, and hopefully more to come. It will be the last chance for many teams to showcase their talents and prove who is the best college dodgeball team in the nation. With the continuous expansion of the league, it could prove to be the biggest Nationals in NCDA history, along with more championship contenders than ever before. 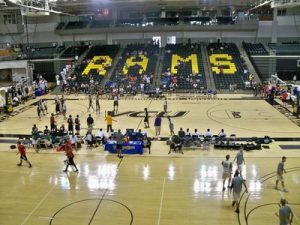 The Stuart C. Siegel Center at VCU will quite possibly be the best venue to ever host an NCDA Nationals.